Earlier I posted about Home Surveillance Systems. 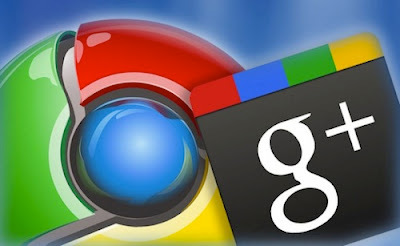 In this post, we will discuss about, how to setup up a surveillance system using Google+ Hangout. It is a very simple system, more of technical interest rather than practical value. 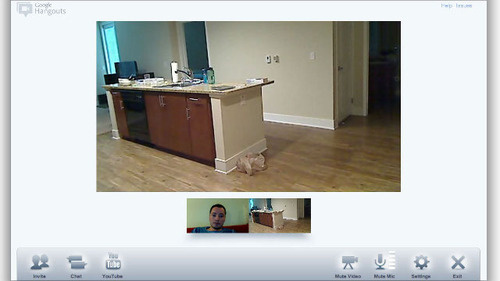 You can use Google Hangouts as an on-demand remote camera viewer. First, create a second Google Account, and put the alternate account in its own circle. Then, start a hangout with just that circle. When you want to monitor your house, you can just join the hangout with your alternate account, and you should see what's happening. Of course, for more complicated and long term camera solutions, you would need more tweaking and specific software. This is just a simple way with no additional software approach to quickly checking up on your house while you are away. Similar system can be setup using Apple FaceTime but needs scripting to make it work.